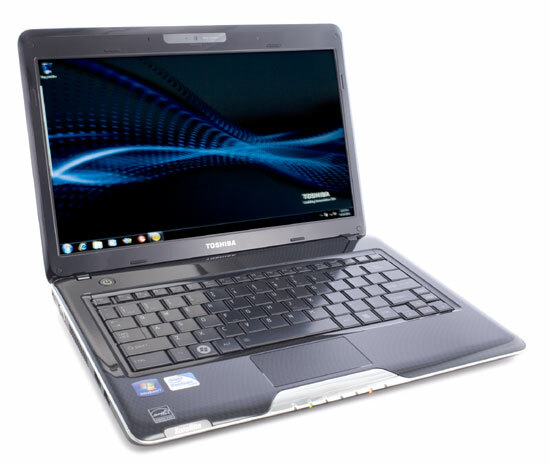 Although a quick glance at the benchmarks in this review might lead you to believe the Toshiba T135 didn't fare so well, keep in mind that many of the reference machines in our charts are priced higher and aimed slightly upmarket from the T135. Given this, the T135 really scored pretty well and held its own in most respects. During our tests, the T135 remained cool and quiet and performance was very acceptable for the price of the machine. Toshiba Satellite T135, at $709, has a lot of offer consumers. It’s portable and versatile, while remaining affordable, and it’s a competitor in the CULV field. At this point the CULV market isn’t packed, but there are some other strong players, including systems from MSI, HP, Lenovo, and Asus that are appealing. Amongst these the T135 mostly stands out for it’s pricing, but this comes along with some troublesome issues such as the weak speakers and floppy hinges. In total these might have consumers wishing they had spent a bit more. Even so, it’s a good computer at a nice price so it’s worth investigating if you need portability on a budget. How much of a difference does a single-core versus dual-core ultralow-voltage processor make on a thin-and-light these days? You may not be paying attention under the hood--and that's not your fault, because it's hard to notice the differences based on processor name and Intel sticker-logos--but you should know that it makes quite a big difference indeed. Toshiba's slick entry into the thin-and-light laptop world is timed for Windows 7, but if you're going to get one, make sure it's the dual-core T135-S1310, and not its single-core cousin. 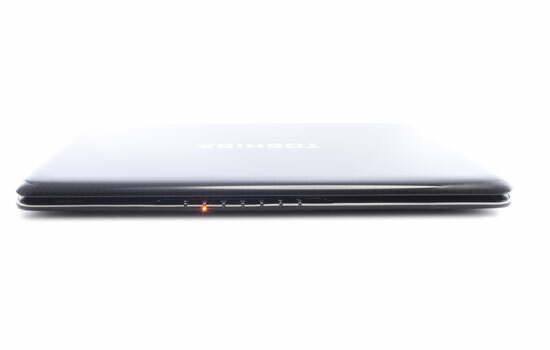 The Toshiba T135 is part of Toshiba's new T100 line of optical-drive-free thin-and-lights, losing thickness in exchange for a portable design competitive with products such as the Asus UL30A-A1 and the Acer Timeline 3810T. 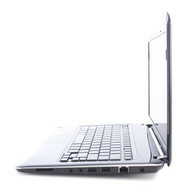 It's set to debut on October 22, when Windows 7 launches its way onto retail shelves and into PCs everywhere. 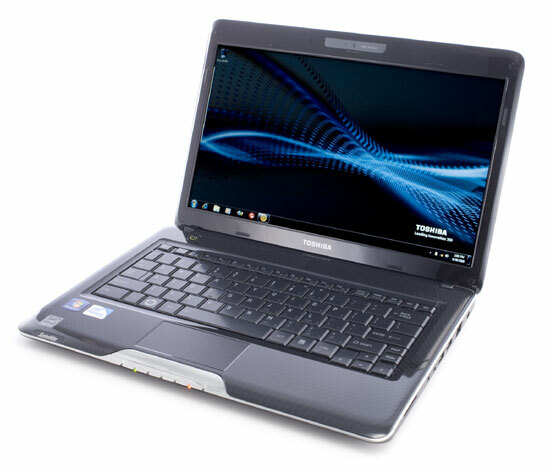 Toshiba's slick entry into the thin-and-light laptop world is timed for Windows 7, but the Satellite T135-S1300 isn't as multimedia-savvy as it seems to be at first glance. 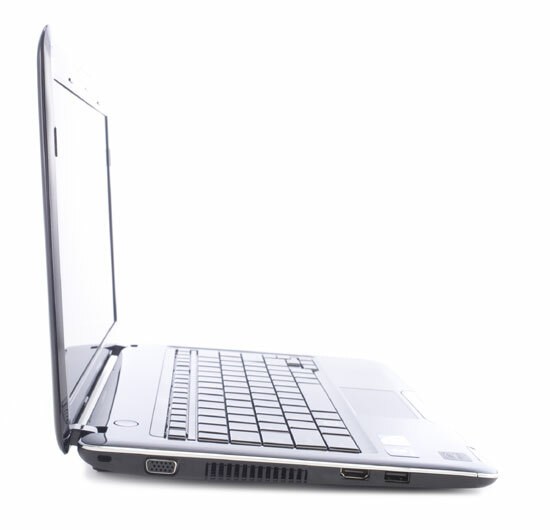 This lightweight notebook offers good performance and a stylish design but the ergonomics could be better. 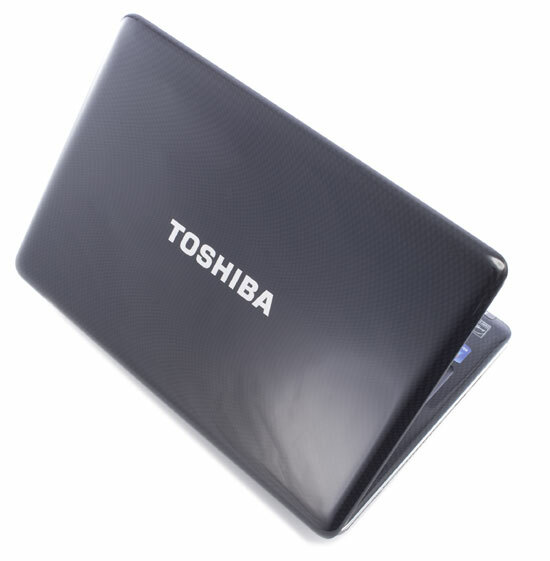 There’s a lot to like about the Toshiba Satellite T135-S1310WH. For slightly less money than many of its competitors, it offers better performance and style. 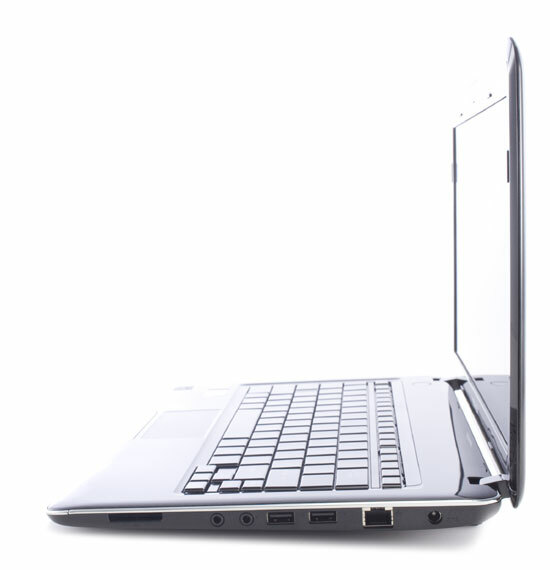 The T135 isn’t perfect, however; we’re not crazy about the keyboard and touchpad, and while the battery life is long, other ULV notebooks last even longer. Overall, we prefer the ASUS UL30A because it lasts almost 10 hours on a charge, and offers better ergonomics and 180GB of more storage space for even less money ($679 street price). Nevertheless, the T135 is a strong choice for people looking for an inexpensive ultraportable.